Class IV deep tissue laser and HIVAMAT 200 deep oscillation therapy relieve lower back and leg pain. For the better part of the three years he spent serving in the US Army, Robert Phelan was stationed at Arlington National Cemetery. While there, he was regularly assigned the duty of guarding the Tomb of the Unknown Soldier. The treatments have Robert playing golf again. Serving as a Sentinel at the Tomb of the Unknowns is one of the military’s highest honors. It is also one of the most specific, each walk across the front of the tomb requiring precisely 21 steps to signify a 21-gun salute. Now 81, Robert could not have made that brief walk a few months ago. Simple wear and tear had left him with so much hip and back pain that he could not walk across the room without the aid of a walker. Sometimes, he even needed a wheelchair. Robert’s hip and back pain brought an end to his active lifestyle a few years ago. When the problem persisted, Robert sought help from the Veterans Administration, which eventually referred him to Regional Rehab in Spring Hill. That’s where he met Charles Donley, PT, who soon discovered Robert was suffering from severe intervertebral disc disorders and multi-degenerative changes in the lumbar spine. Charles then recommended treating Robert with a combination of deep tissue laser therapy and electrical stimulation. “The nitric oxide that is bound up inside the swollen cell is now loose on the streets, and what the laser does is clear the pathways to allow the waste to be removed from that cell and for nutrients and water to come in,” Charles explains. The second device is the HIVAMAT® 200, providing deep oscillation therapy. It creates gentle impulses that relax muscles and penetrates all tissue layers to remove from the cells all the inflammatory byproducts that cause pain but are not part of the cell’s natural makeup. Each laser treatment takes about ten minutes, while each HIVAMAT 200 treatment takes about 20 minutes. With stretching and exercise, each therapy session generally lasts about 60 minutes, and Charles usually recommends two to three sessions per week. 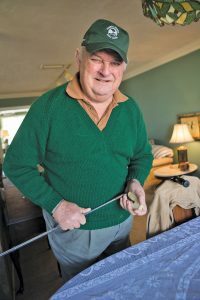 Most patients begin to notice improvement within four to six sessions, Charles informs, and that was the case with Robert, who says he graduated to a cane from a walker after just three sessions and got rid of the cane shortly after that. Much like Robert, Joseph Parsolano, 73, is getting back in the groove, too. 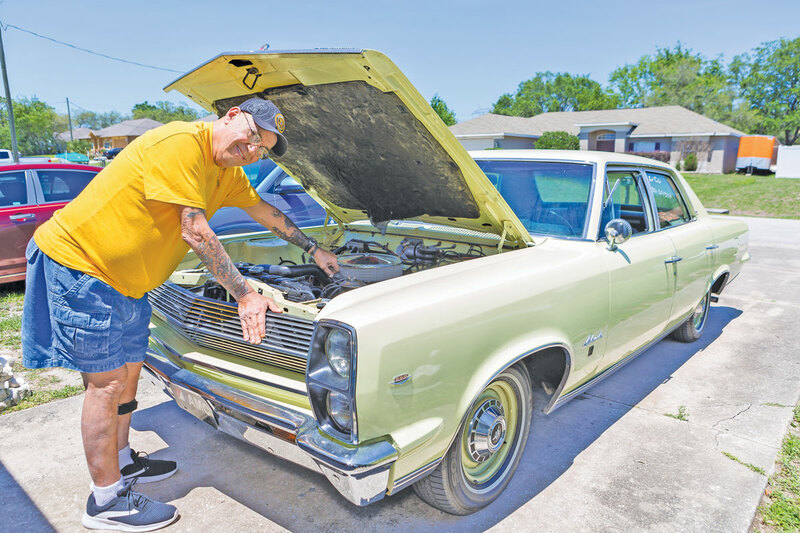 Thanks to the care he received at Regional Rehab, he is once again working in his flower garden and building street rods out of old cars such as the 1967 AMC Ambassador he recently found. Joseph feels strong enough to climb back under the hood of his classic car. Joseph wasn’t involved in either of those activities nine months ago. He wasn’t accompanying his girlfriend on trips to the grocery store the way he had in the past either, all because of the severe pain he was experiencing in his left hip and back. The pain was a slow-developing byproduct of an accident Joseph was involved in at the age of 34, when he fell off a ladder and dropped three stories into a deep well while working as a commercial painter. The fall ended Joseph’s commercial painting career and led to ten surgeries to repair his left knee. The surgeries changed the way Joseph walked and, over time, those changes led to the pain he began to experience in his leg and back. “At first, it was just in the morning after I would get up that I had the pain,” Joseph recalls. “Then, after a while, it would go away, so I really didn’t pay any attention to it. Then all of a sudden, it started coming on more and more. Joseph’s previous experience with therapy at a different clinic did not clear up the issue. Neither did the medication he was prescribed to mask the pain. It wasn’t until after his primary care physician recommended he visit Regional Rehab that Joseph began to get some relief. Charles treated Joseph with the same dual approach he used on Robert, combining the laser therapy with the HIVAMAT 200 treatments. At Regional Rehab, Charles never stops at simply treating a patient’s symptoms. “Our goal, as these men would tell you, is to develop not just a patient, but a family member for life,” Charles explains. “That really is our philosophy, and the first step in that process is to listen to them. “For doctors, sometimes they’re seeing so many people that they’re not always able to really spend as much time with them as they would like to or be able to listen to their whole story. But we’re going to see somebody for ten or twelve visits, so we get the opportunity to develop a deeper relationship. That grin, Joseph confirms, appeared on the day he had his first laser treatment. A skeptic of the process before he arrived at Regional Rehab, he walked out of the facility that first day feeling like a new man. “I felt a let up in the pain right away and then after the third or fourth visit, oh my God, I had no more pain,” Joseph reveals. 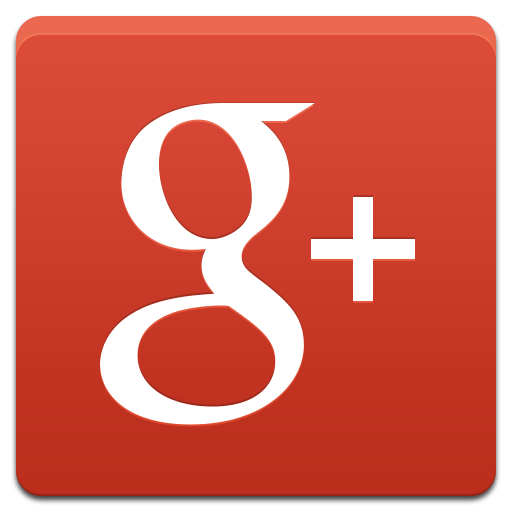 “I just got better and better with each appointment, which I really could not believe. Robert says he would climb a mountain, if necessary, to get to Regional Rehab.